Two female ministers have been shot in the heart of Silver Valley, Pennsylvania. Now Zora Krasny, navy veteran turned undercover operative, is posing as a new preacher. That means her life's on the line, yet it's the only way to smoke out a psychopath. But she's not alone. She's got the best of the Silver Valley P.D. 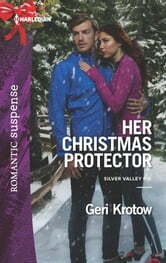 at her side-Detective Bryce Campbell, the high school boyfriend Zora left behind when she joined the navy. Bryce must pose as her fiancé, so he can stay close and protect Zora. It's a role they're both finding way too easy to play. 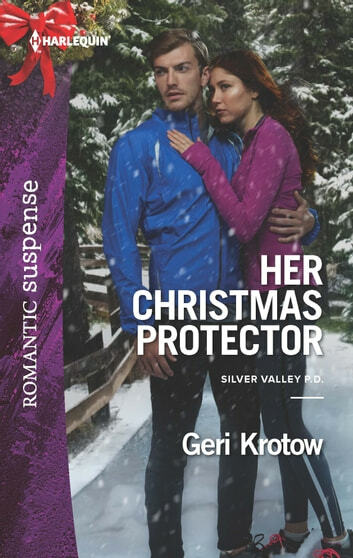 But with the killer's imminent Christmas countdown, Zora and Bryce can't afford any distractions.